Via Plaid Stallions: This one hits my demographic: The 1973 G.I. 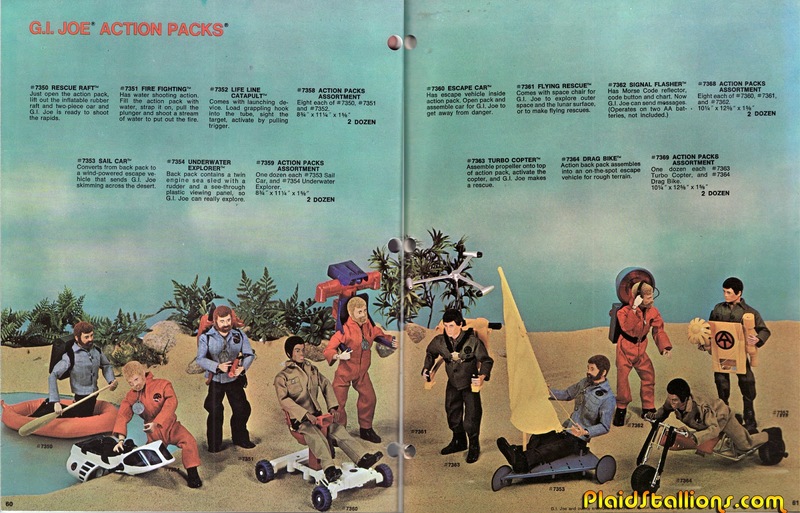 Joe Adventure Team catalog! 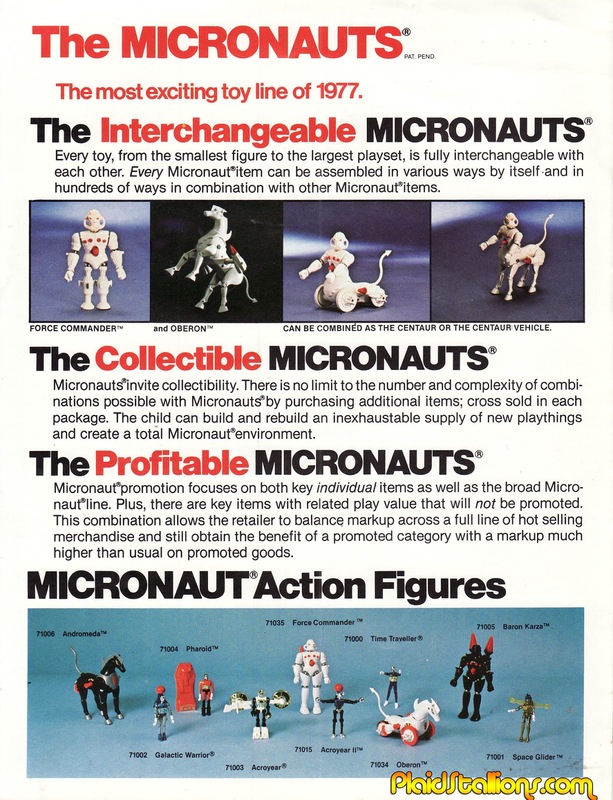 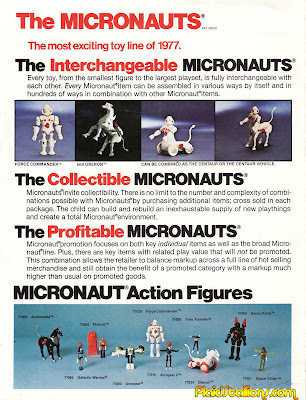 Also at Plaid Stallions: Micronauts! 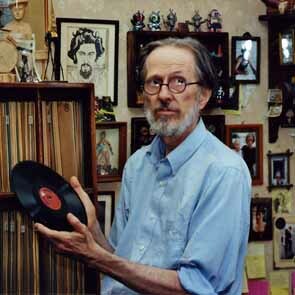 Comix artist and record collector R. Crumb talks music on the "American Routes" radio program. 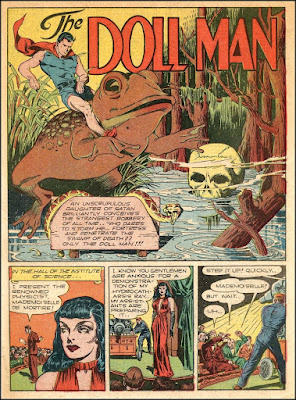 Here's a batch of Lou Fine/Reed Crandall Dollman stories from The Golden Age.